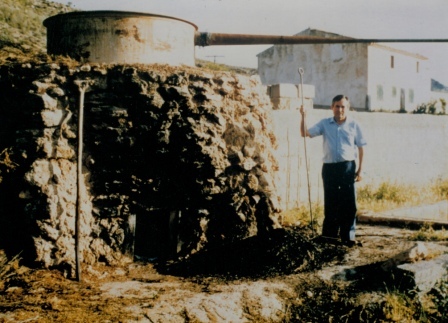 At the beginning of 1960, Antonio Martínez Lozano started his activity in the world of essential oils. It began with the assistance to auctions of exploitation of mountains that were made at that time, where all the oils that were produced in Spain were of wild origin. 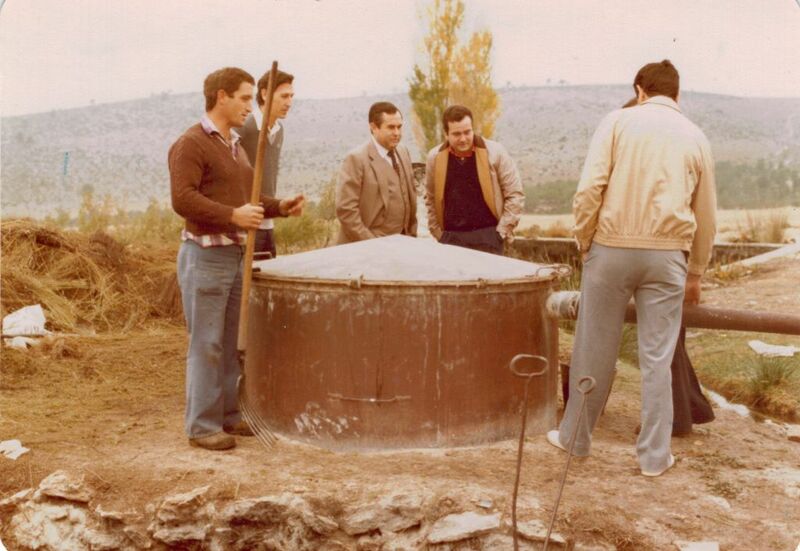 His first traditional distillery was assembled in Archivel, managing to handle 25 traditional boilers throughout the Spanish geography. 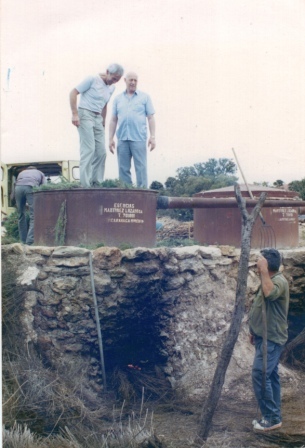 These boilers were installed where the aromatic plant was collected, being very different from today, with large production centers concentrated in one place. In the 1950s, the main oil that was produced in Spain was the Spike Lavender, of which about 100 tons were made per year. Likewise it was produced bulk quantity of rosemary, sage and thyme. It was in the 70s when Lozano became the first to bring the Spike Lavender to plantation, being a pioneer in the production model for this oil, a model that lasts until today. We started planting Spike Lavender in Campo de San Juan, Moratalla, located northwest of the Murcia region, improving the development and wellbeing of the whole area, since many small aromatic farmers emerged, many of which still produce it. In the 1980s, Salvia Lavandulifolia was cultivated, being an essential oil appreciated by the perfumers of the time. Already in the 90s, another plantations were started, with the most significant ones being Thyme Thymol (Red Thyme), the essential oil that currently has a very healthy stable market. In 2000, the second generation was incorporated into the business, beginning with the internationalization of this business, currently accounting for more than 80% of turnover. 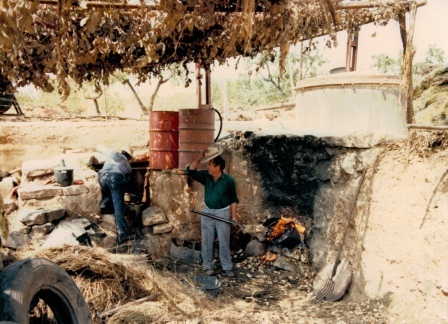 During the following years we have been pioneers in the cultivation of different aromatic plants, being the first to cultivate both Cypress and Cistus, oregano and rosemary. Always looking for is the continuous improvement, Esencias Martinez Lozano SA got since 2011 the ISO 9001 in quality. We were pioneers in obtaining the 834/2007 certification, for organic farming and the NOP Certification, being the ecological essential oils market one of the most relevant for us. In addition, all the essential oils we produce are Kosher certified. In 2017 we obtained the Food Registry, producing essential oils in food grade (Food Grade), being the first distilleries with this record. 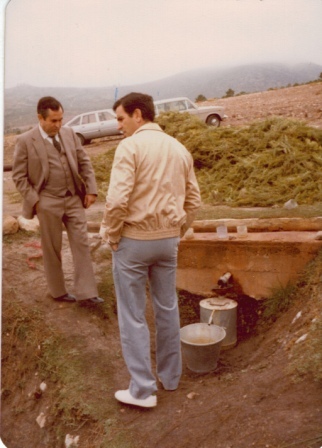 Undoubtedly our distinction is the continuous improvement and expansion of crops, being immersed in a continuous process of modernization of our distillery and in research on new plants and cultivation techniques. Progression of exports of luxuriant essences.